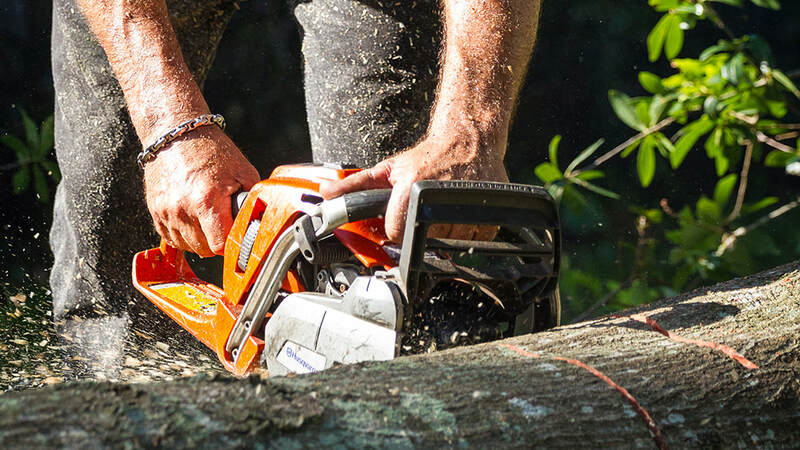 Our tree services are preferred with property management companies above all others. We make it a priority for our maintenance programs to deliver on budget, on time and with professional results. Many other tree companies fall short in these areas and leave you feeling frustrated. 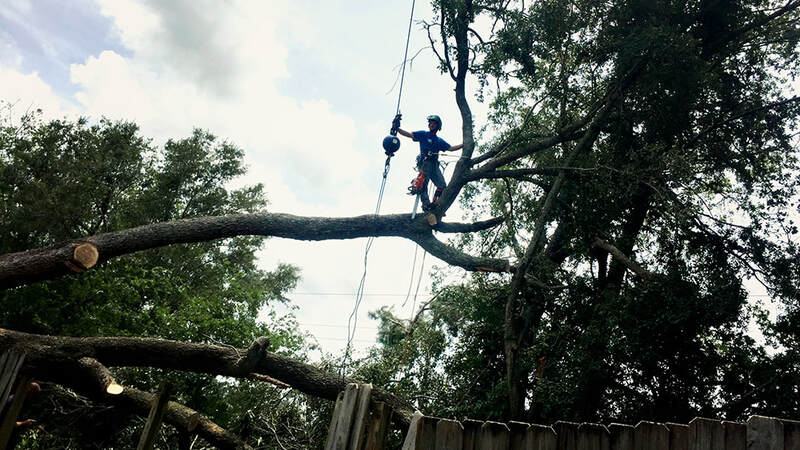 Above and Beyond Tree Services stands by our excellence guarantee of on time and on budget. 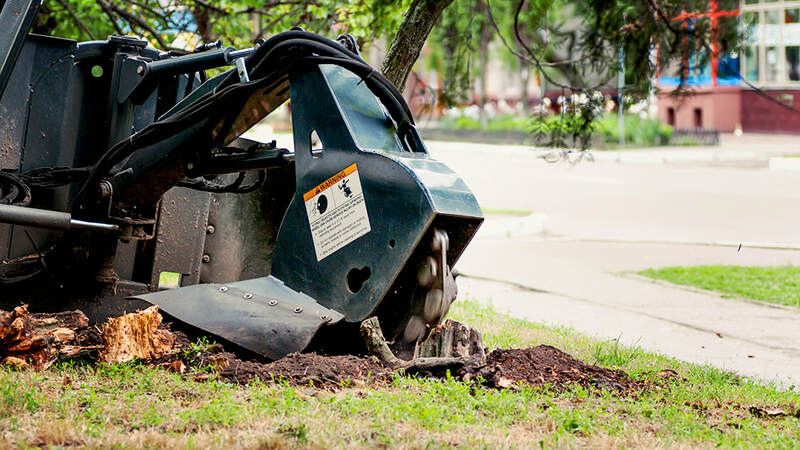 Whether your company manages residential or commercial real estate, our tree maintenance services for property management will exceed your expectations and keep your properties beautiful while safeguarding against potential damage. 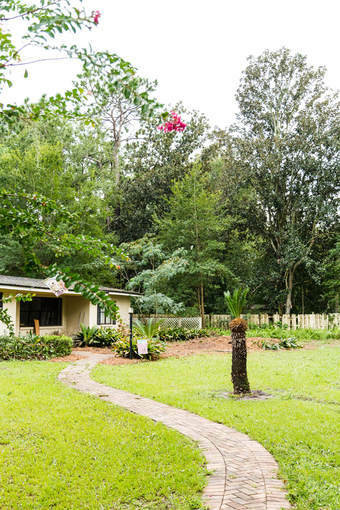 If you’re ready to upgrade your property maintenance services to the best in the business, contact Above and Beyond Tree Services Inc. for a personalized evaluation of your properties.